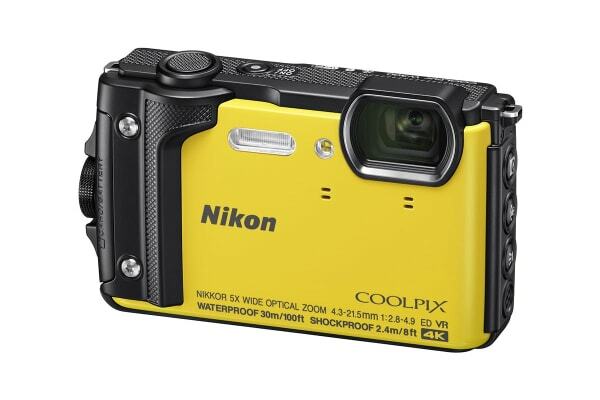 Be it a thrilling diving expedition or a relaxing holiday by the beach, the Nikon Coolpix W300 Tough Camera is here to capture it all. 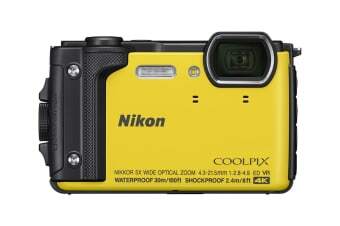 Being waterproof, shockproof, cold-resistant and dustproof, the Nikon Coolpix W300 Tough Camera will preserve all your moments in stunning clarity with its 16 megapixel back-illuminated CMOS sensor and 4K UHD video capabilities. No matter where you are, stay constantly connected with SnapBridge to keep your family and friends up to date with your adventures. Wherever your wanderlust may lead, the Coolpix W300 is ready to perform, on land or at sea. Waterproof to a depth of 30m, shockproof from a height of 2.4m, cold-resistant down to -10degC and dustproof, the Coolpix W300 can easily keep pace with any adventure. A fast f/2.8 wide-angle NIKKOR lens with 5x optical zoom and 10x Dynamic Fine Zoom gives you the power to get close to all the action. You can even capture detailed macro shots in sharp focus from just 1cm away. With just a touch of a button, the Coolpix W300 will record your experiences in stunning 4K UHD/30p cinematic quality. Capture scenes in vivid clarity, even underwater, thanks to its 5-axis Vibration Reduction that helps to ensure sharp and smooth scenes and the new AE lock feature that balances exposure when shooting in erratic lighting conditions. Indulge your creative side by creating fast-motion videos in Time-lapse mode and the new Superlapse movie mode. Keep track of the all the amazing destinations you visit. 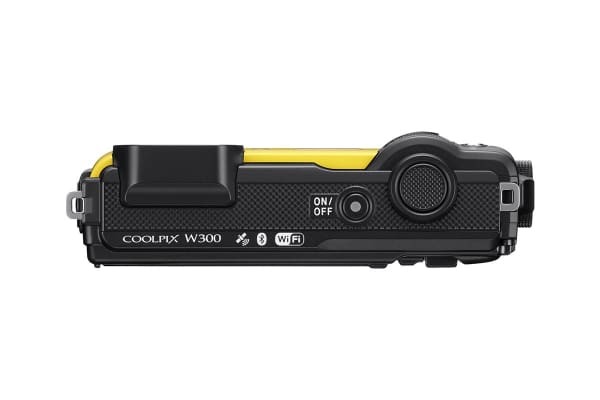 The Coolpix W300 features a built-in altimeter and depth gauge for atmospheric and water pressure readings. Retrace your steps with the built-in GPS, GLONASS and QZSS, that capture data to pinpoint the location of each shot – all easily accessed with a simple touch of the Tool button on the side of the Coolpix W300. Share your best shots with SnapBridge, a new feature that automatically downloads your images to your smart device via a constant Bluetooth Low Energy (BLE) connection. 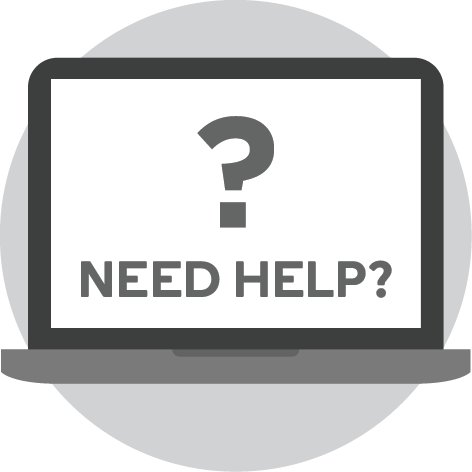 Once SnapBridge application is installed, you can easily activate the camera’s built-in Wi-Fi for wireless image transfer on compatible smart devices by using the SnapBridge application. BLE maintains constant connection with minimal power, so you can continue shooting and sharing without draining your batteries too quickly.